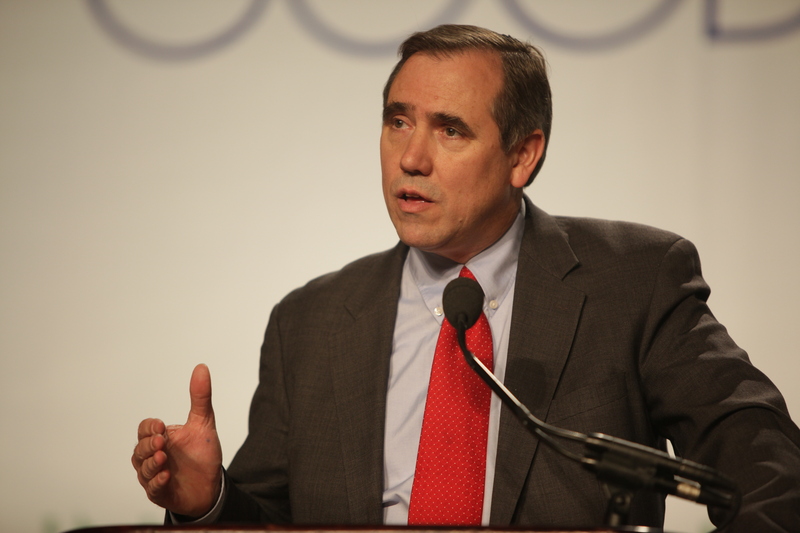 Today, Oregon’s Senator Jeff Merkley announced several key benefits for Oregon included in the federal transportation bill passed by Congress late last night. As a member of the Senate Environment and Public Works and Banking Committees, Senator Merkley advocated for Oregon’s priorities and fought to make sure that Oregon’s roads, bridges and transit districts would receive much needed support and investment in the final bill. The Highway Transportation Funding Act of 2015 was the first long-term transportation funding bill passed by Congress in more than a decade. By providing a five year roadmap for a broad range of transportation investments, state and regional transportation and transit departments will be able make longer term plans and investments that have been waiting pending clarity about federal government funding. The transportation bill also included a critical provision to reauthorize the charter of the Export-Import Bank, which expired in June after conservatives in Congress blocked its reauthorization. The Export-Import bank is an essential tool for many small businesses and manufacturers throughout Oregon and the nation. In June, Senator Merkley visited Bob’s Red Mill Natural Foods, a Milwaukie, OR, employee-owned manufacturer, that has expanded its overseas business using Export-Import Bank financing. Flexible funding for New Start projects: The bill will continue to allow state and local governments to use federal transportation funds to help pay for new transit projects. There was a risk that this provision would be cut from the final bill but Senator Merkley worked to keep this provision intact. This provision was essential in the past to key projects in Oregon, including the recently-opened Tilikum Crossing bridge, and without it new projects like TriMet’s SW Corridor project would not be completed. 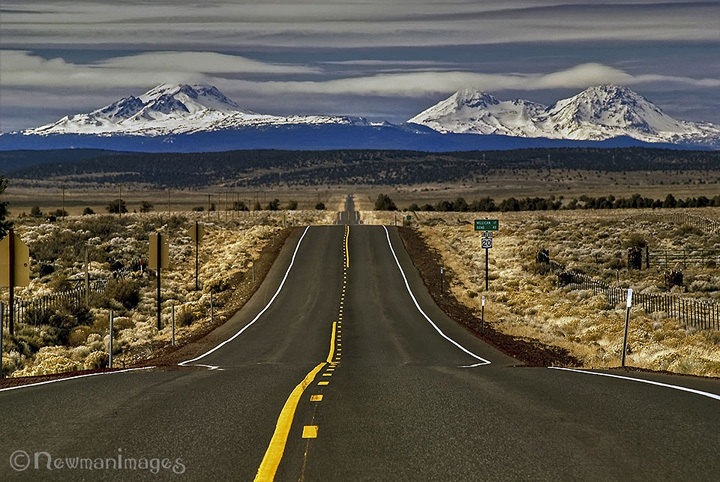 High Priority Corridors: The final transportation bill includes eight new High-Priority Corridors, including two in Oregon. These corridors include Interstate 205 and the Highway 99 Newburg-Dundee Bypass. This designation provides projects with preferential consideration when applying for discretionary grants such as TIFIA and TIGER. Nationally Significant Freight and Highway Projects: This program will provide funding for projects that are of national or regional significance. Senator Merkley joined with several members of the Oregon and Washington delegation to advocate for language to be included in the final bill that will allow projects in National Scenic Areas to be eligible for funding from this program. This will help the cities of Hood River and Cascade Locks compete for funding to repair and modernize their respective bridges. Hazardous Fuels: This bill includes new rules and regulations on oil trains that are carrying hazardous fuels across Oregon. The bill calls for railroads to provide real-time information on identity, quantity, and location of hazardous materials; who is the point of contact in the event of an emergency; and where emergency response resources are located. It also phases out the use of all DOT-111 and CPC-1232 tank cars from transporting flammable liquid. Transit-Oriented Development: The final transportation bill allows transit projects over $10 million to become eligible for TIFIA financing which will allow transit agencies like TriMet, Lane Transit District and the Salem Cherriots to apply for additional financing for transit projects. Bus and Bus Facility Program: Senator Merkley was able to help advocate for additional funding for this program to help transit agencies across the state get financing for public transit projects.